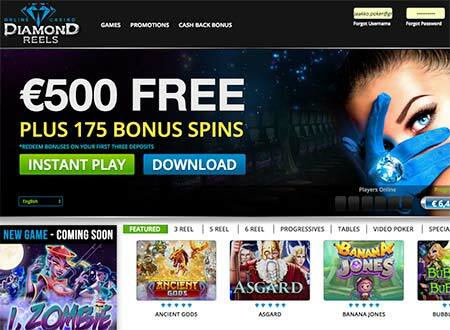 Diamond Reels Casino Review (2019) - 150% bonus up to 100 $/€! Diamond Reels Casino is an online casino founded in 2015. Recently the casino also added Bitcoin deposits that convert to US Dollars or Euros to play. 300 casino games Join now! Diamond Reels offers 150% first deposit bonus up to 100 EUR/USD using the bonus code below. The casino offers 300 casino games from RealTime Gaming. Most of them are quite unique and not seen in other Bitcoin casinos. The casino backend is however quite oldish and works somewhat slow. This is how Diamond Reels Casino looks like. The casino offers 300 casino games from RealTime Gaming. Most of them are quite unique and not seen in other Bitcoin casinos. The casino backend is however quite oldish and works slow and unintuitively. Also the games could need some updating. This is how the casino looks like when logged in. Some cropped graphics, symbols with no explanations and not so good looking and functioning interface. The casino belongs to an online group with more than 10 years of experience in the gaming industry and has a Curacao license. You cannot have a password of more than 10 characters! Diamond Reels Casino has these active social media accounts. Facebook account link from the casino page didn’t work in our tests. We couldn’t find a Diamond Reels thread from cryptocurrency forums like BitcoinTalk.org. Some of the slot game selection in Diamond Reels Casino. Diamond Reels Casino has these deposit bonuses. Example: if your first deposit is €100 Euros, you receive €150 of bonus money to play with. Example: your first deposit is €100 and your bonus €150. You must wager €250 times 30 = €7500 before you can withdraw your possible winnings. At the moment Diamond Reels doesn’t offer any no deposit free spins, but see the bonuses to get free spins with an extra to the deposits. 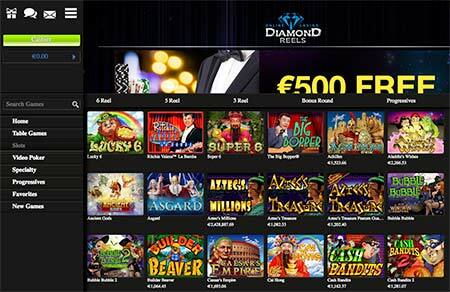 Diamond Reels Casino offers 279 casino games from one game provider RealTime Gaming. Diamond Reels Casino does not offer a live casino with live dealers. 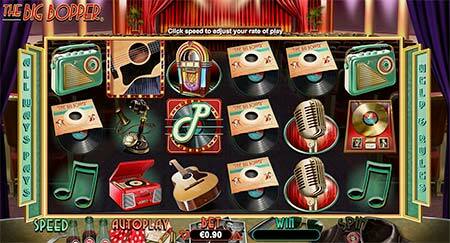 This is the 3-reel slot game selection in Diamond Reels. 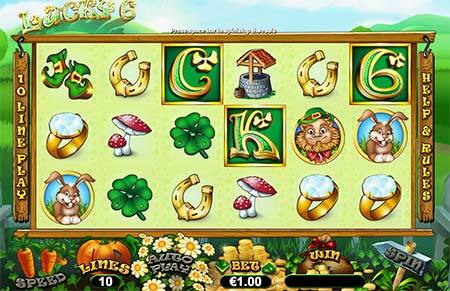 6-reel slot game Lucky 6 from RealTime Gaming. 6-reel slot The Big Bopper from RealTime Gaming. 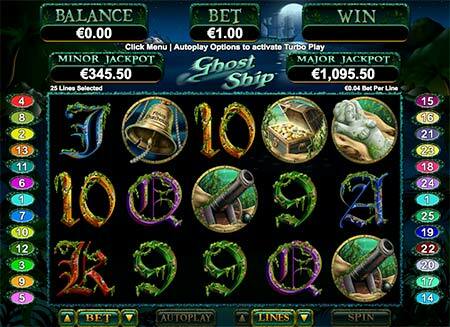 5-reel slot game called Ghost Ship from RealTime Gaming. Players from USA are accepted according to the casino’s terms and conditions. In conclusion, Diamond Reels Casino feels quite outdated and works quite slow. Also the withdrawal terms are heavy and you must provide a lot of documents before you can withdraw. 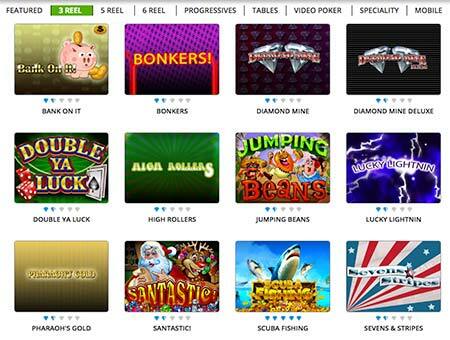 Also Diamond Reels is not a “real” Bitcoin casino as the deposits convert to FIAT currency. There is also high fees in withdrawing. 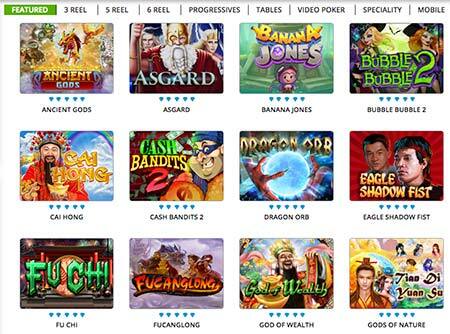 Please leave your own Diamond Reels Casino review and experiences about the casino below. Or if you want to see more Bitcoin casino reviews, go here to check them out.